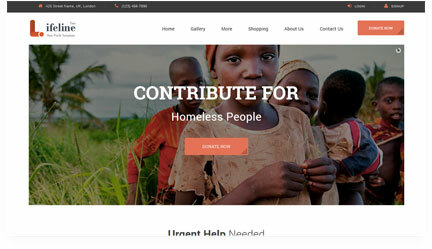 Lifeline2 is a Nonprofit WordPress theme to build a Charity, NGO, Fundraising or any Donation raising website. 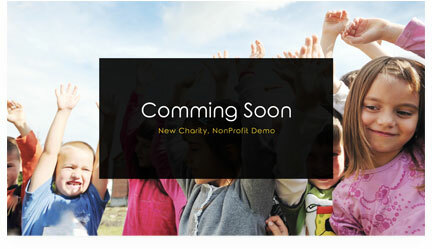 You can raise funds through its highly customizable Donation System. 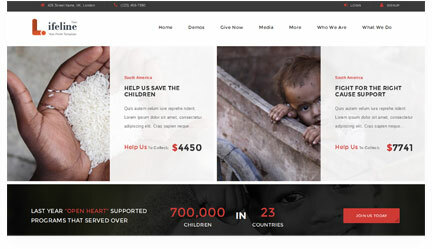 Other than this, this charity WordPress theme is quite helpful in promoting the events of your nonprofit organization, build an online shop to sell products for raising funds, organize events and selling the tickets etc. 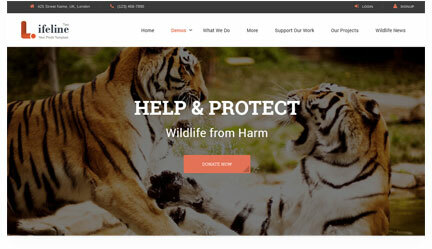 Image what you want to show on your website, Lifeline2 will help it. Webinane a Top Theme to Devepment Company with Over 9000 Satisfied Customers. We have developed over 10+ successful WordPress. Top-notch and dedicated support to install the theme we have responded 6000+ tickets untill now. Complete documentation and step-by-step helping videos to help install the theme and customize it. the theme regularly and add more and more features. we also welcome the clients suggestions. The Simplest ever donation plugin to get donation through credit card, Paypal or Bank Transfer. They have a great customer support, ready to help you very quickly. There are some minor fixes needed, they will surely be ok with the next updates. Small issue with main nav, but CS took careof it in ASAP manner. Very professional team over there. Excellent theme! 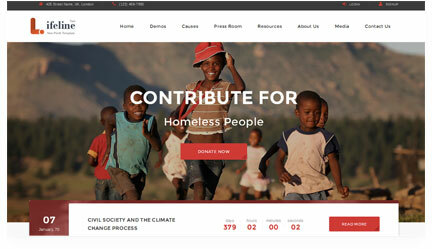 I am excited that this theme has perfect and careful coding and even I am able to give my site speed. 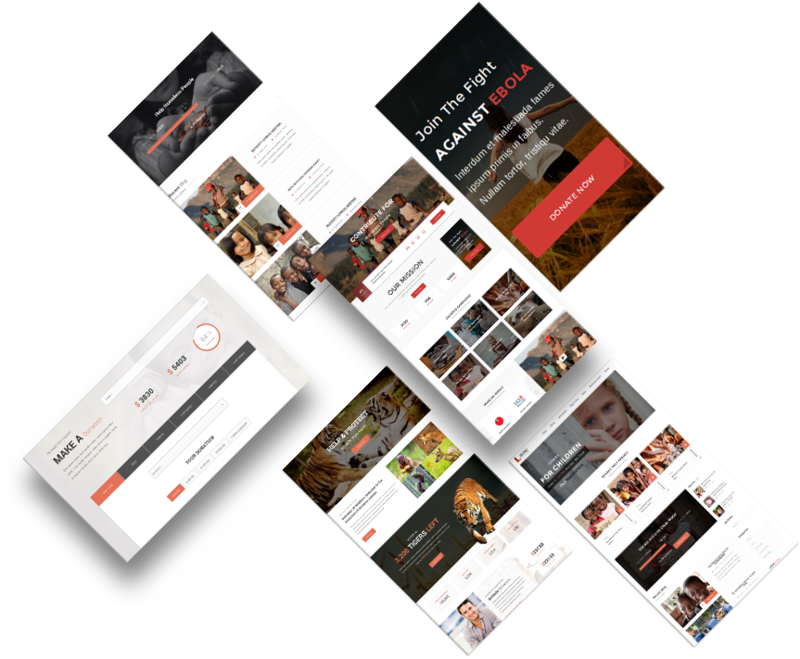 This type of themes generally dont speedy. 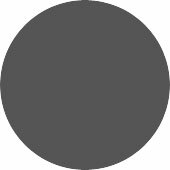 But this one is! (The installion of the theme and its demos Similarry, the demo installion is also is as easy as ABC.) If you have any issue in very easy setting up Domain, Hosting or the theme, you can order it.